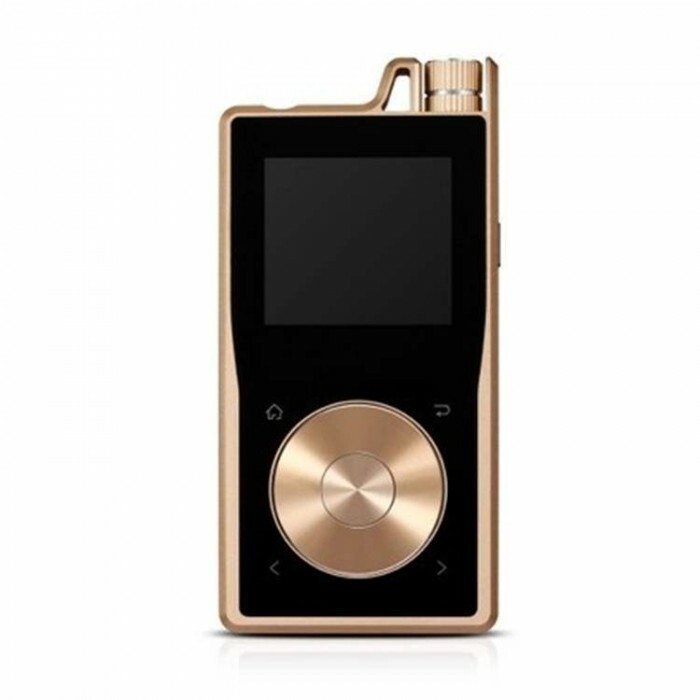 The Arc body of the Questyle QP1R is so elegant. A machined aluminum body is merged with a Gorilla glass front and back, reducing weight while increasing durability and providing a better environment for EMI sensitive circuits. 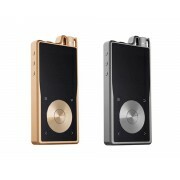 The innovative continuous whole surface design, the hollow guard, the curved glass machining, the assembly of superimposed surfaces of glass and aluminum composite materials, the CNC machining and assembly to a severe test of specification, all of which are combine to make a beautiful and stylish enclosure. 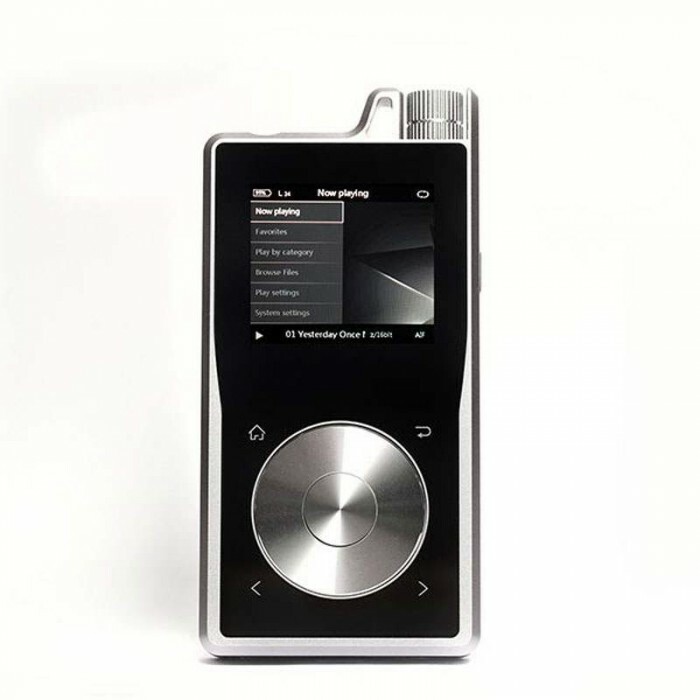 The Questyle Audio QP1R's support ALAC, APE, FLAC, AIFF, WAV, WMA Lossless up to 24bit/192kHz and high-Res audio files such as DSD128 and DSD64 playback reveal far much more of the original sound performance of music than that of Mp3 players or smart mobile phones. 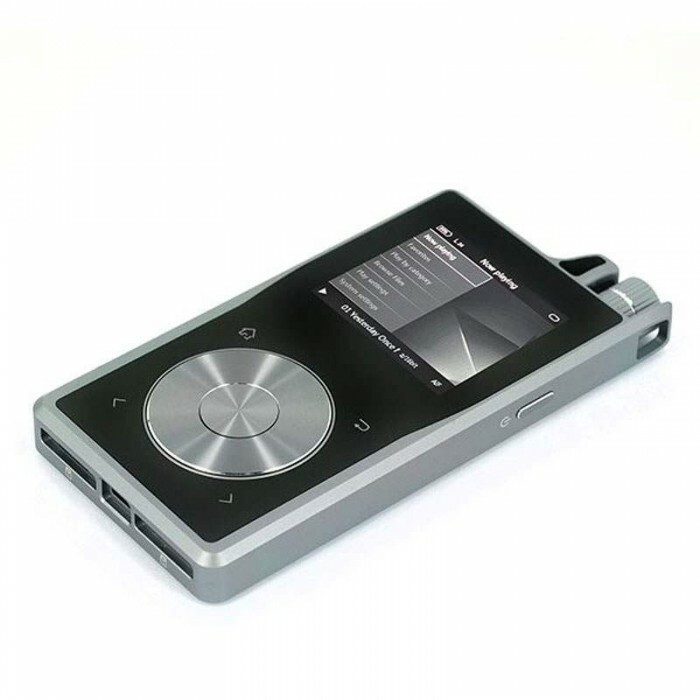 As a Hi-End portable DAP, it needs to do with the audio files which are as high level as the studio recording at very low power consumption. 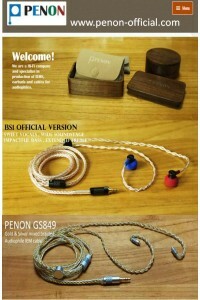 After times of optimizations for system operation, player programming, and digital audio circuit were required, Questyle Audio ultimately achieved a solution. The Questyle Audio QP1R follows the same 3X Clock design of the Questyle Audio CAS192D. The 3X clock USB asynchronous transmission guarantees a more stable and precise operation. The three-clock integrated circuit with FIFO asynchronous structure and three voltage-stabilized power stages ensure accurate sound. With Cirrus Logic flagship DAC (CS4398) chips, the DAPs are able to capture more details hidden within music. 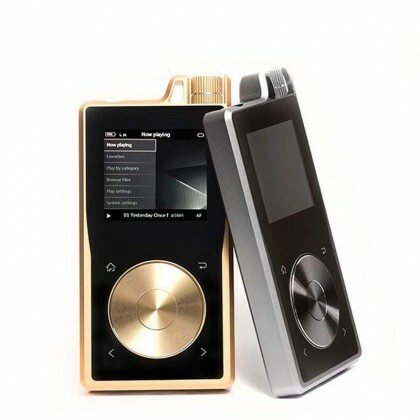 In this era of fierce competition between High-Res DAPs and Hi-End smart phones, using Questyle Audio's highly regarded flagship headphone amp, the CMA800R as a reference and merging "Current Mode Amplification" technology is merged into a High-Res DAP, allowing QP1R to drive virtually any headphone. Hi-End audio amplifiers are traditionally designed using all discrete components. 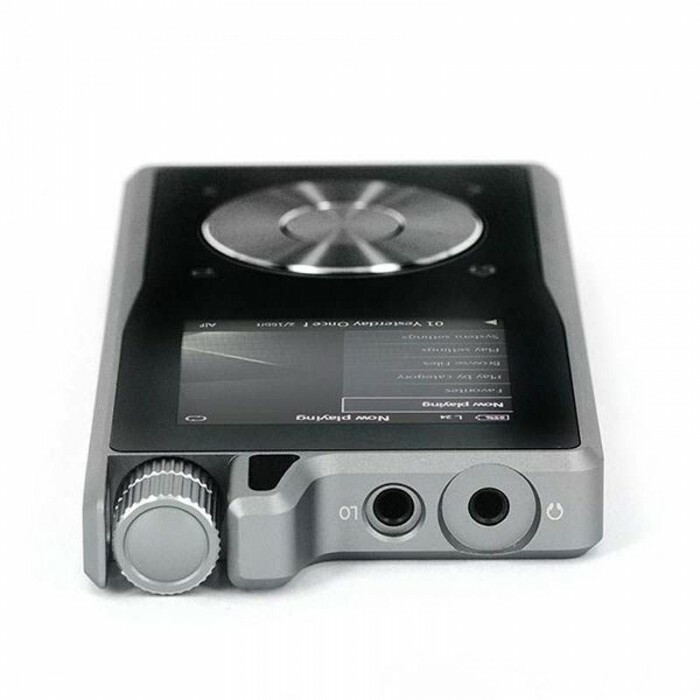 At no spared effort and expense, this design protocol is applied to the Questyle Audio QP1R and is combined with Questyle’s “Current Mode Amplification” PCT patents, and an all class A architecture. 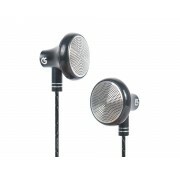 Such a design with output impedance of less than 0.19 ohms makes it easy to drive whether 8ohm in ear monitors or 300ohm in dynamic headphones. 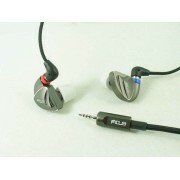 For headphones of low impedance especially lower than 36ohms, low gain mode is recommended; for headphones of high impedance, high gain mode is recommended. By times of testing completed model of nearly 100 versions (swapping out every component to find the perfect match), after analyzing more than 500 pieces of data and 500 sonic tests and audition recorded by Audio Precision, the perfect QP1R are finally born. The helm style volume control and the machined aluminum hollowed-out protective crown inspired by a fine watch, against inadvertent volume change, and preventing accidental damage to headphone plugs while carried in a pocket or a case. Another feature is the "Steering Wheel" control for menu, allowing a quick track selection of the QP1R. A maximum storage capacity of 288GB means hundreds of albums in your pocket, and two swappable micro SD cards take your whole music collection along with you. 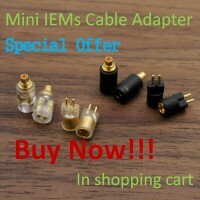 The mobile universal Micro USB jack for charging anytime, anywhere, and supports charging while listening as well. The integrated aluminum structural design, from roughing and finishing surface machining to CNC composition, and to a complete QP1R body processing line, improved quality of technological testing standards, finally assembled, tested and delivered under the highest quality standards by Foxconn. Will be shipped via DHL , TNT or EMS express service , If you have any question about the shipping ways , please feel free to contact us .